I wanted to try some neon in my life. Here is what happened. Summer is officially here! 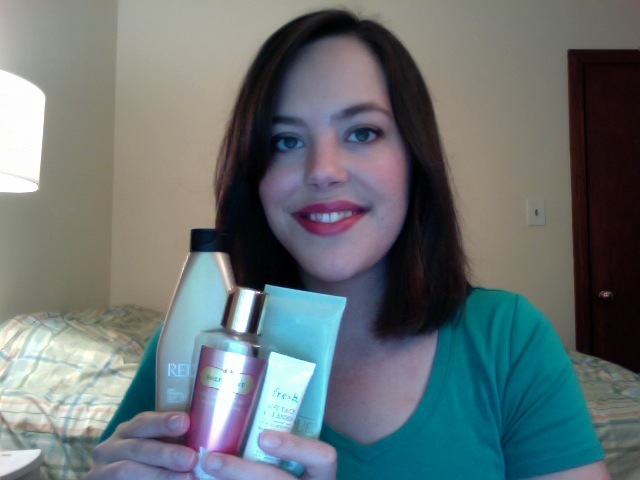 Below are the products I want in my beauty collection this season. Here are my favorite beauty products for the month of April and May. Like I mentioned in my last post, I took a mini vacation from posting so I just combined my favorites into one video. There were quite a few makeup and haircare products in the mix. Enjoy! So, I was a naughty Youtuber/Blogger and took the month of May off to well....pretty much just be a lazy bum and enjoy the wonderful late spring weather. Now that I'm back, I thought I would do a April and May combined post to show you what I used up over the past two months.